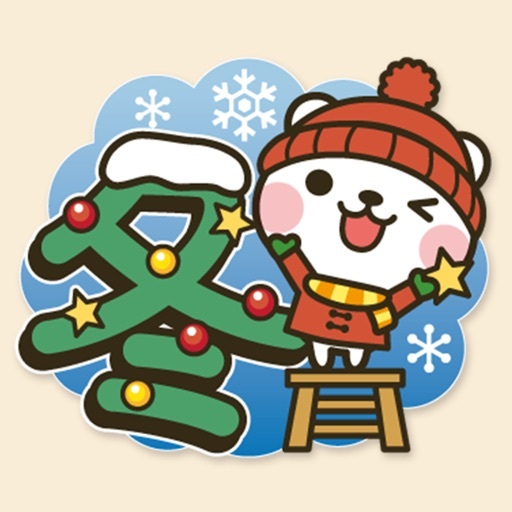 It's a winter bear(Big letter) by GignoSystem Japan, Inc. 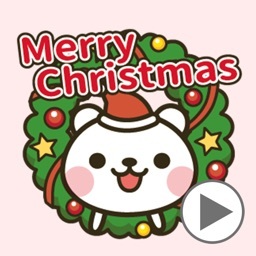 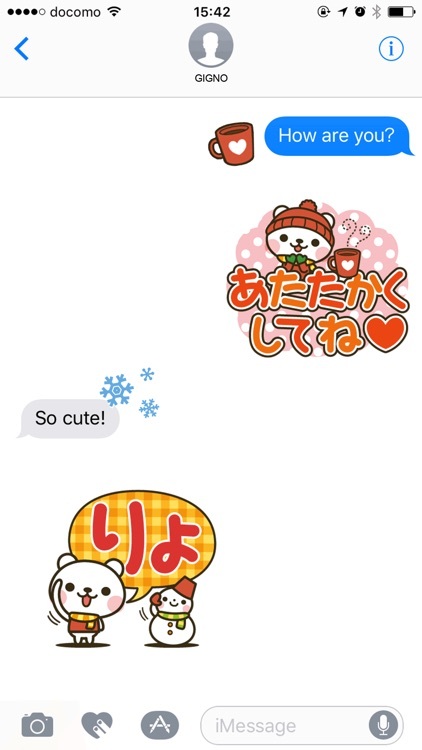 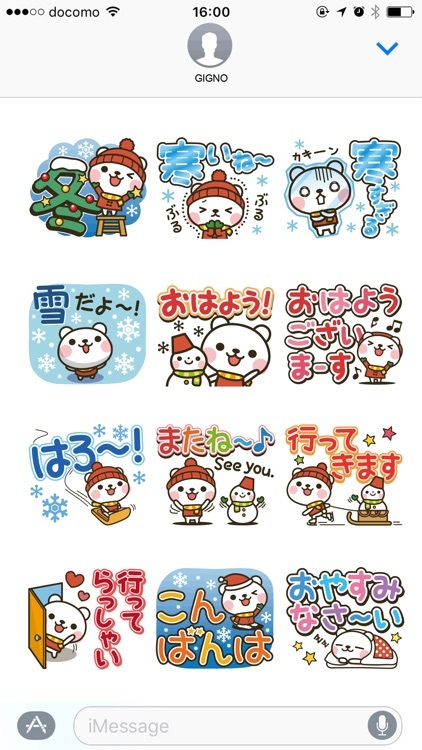 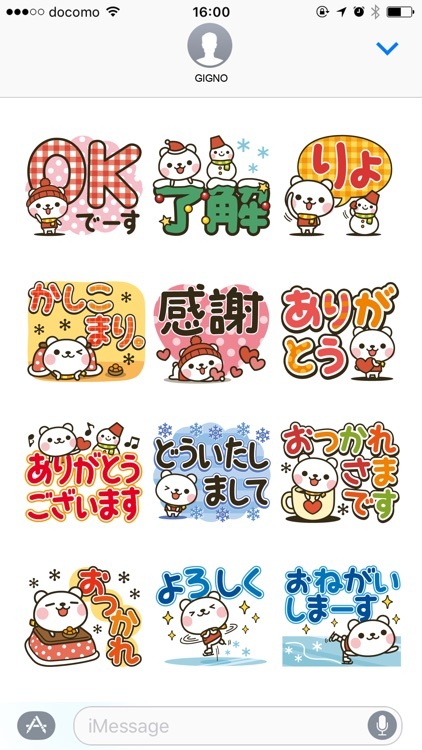 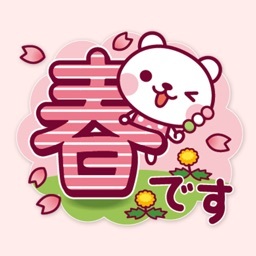 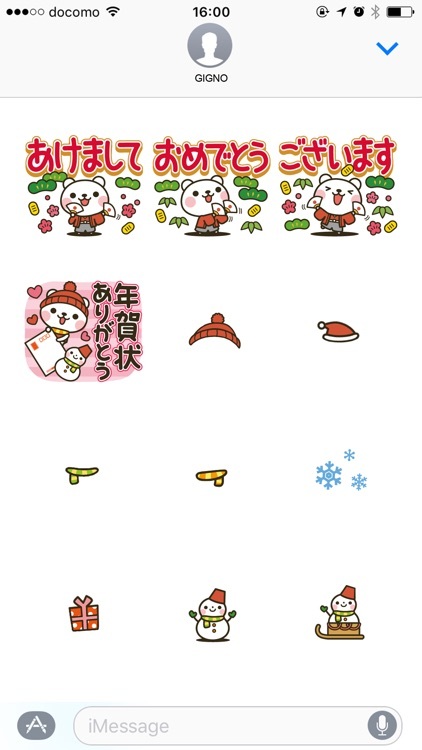 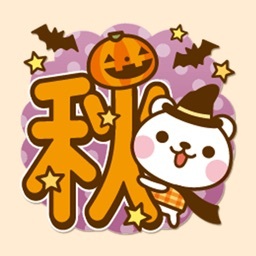 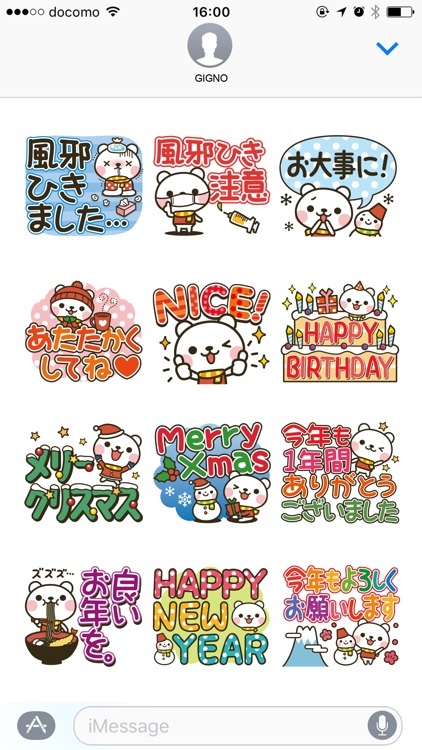 These are stickers of the bear in the winter. 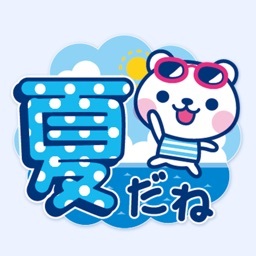 The big letter version.